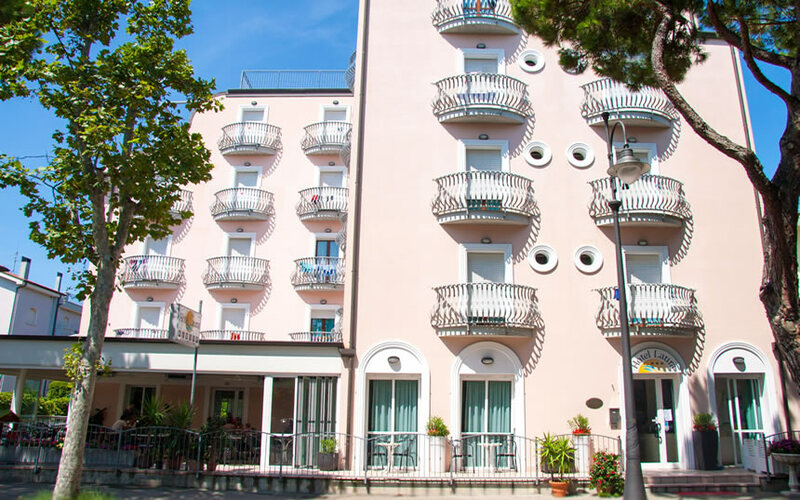 Laura Hotel is located in the beating heart of historic Cesenatico. It is very central and just a short walk to the Leonardo style port, summer night life scene and also the beach. 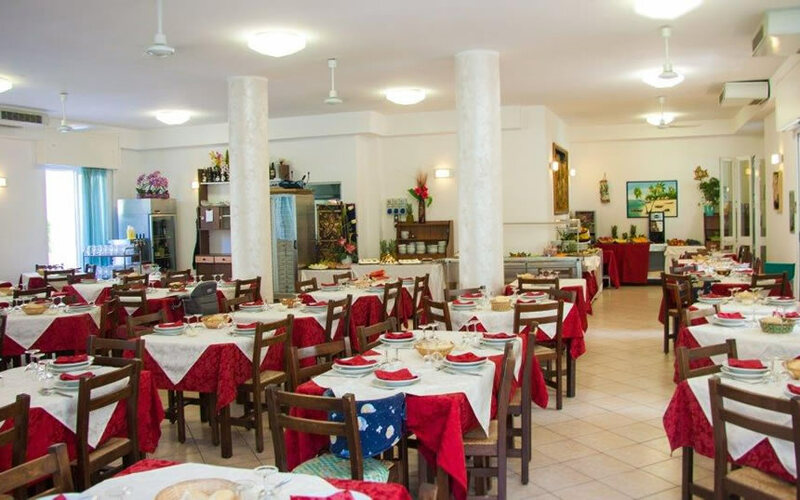 It is a hotel which is particularly suitable for families and couples in search of the typical Romagnola hospitality and a warm and cosy atmosphere. 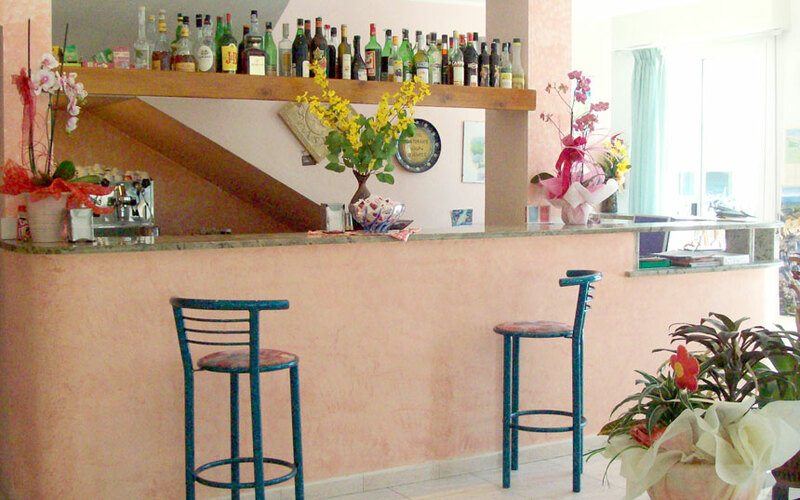 The hotel has been recently renovated and is in a quiet area just a few minutes from the beach. The restaurant is noteworthy and proposes typical dishes from the area. They are always fresh and prepared with the utmost attention to detail and chefs are always happy to meet the needs of guests and often prepare picnic baskets and packed lunches at no extra charge for guests going on excursions. 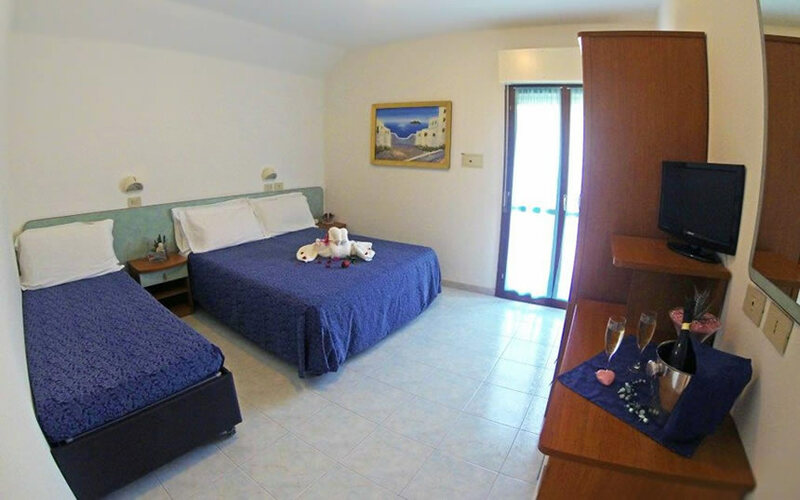 The 50 rooms in the Hotel are extremely comfortable and all have a private bath, balcony, telephone, colour TV, independent air conditioning, safe and hairdryer.